The term Branding is bandied about everywhere today. But what does it really mean? After all, it’s just a logo and some colors right? 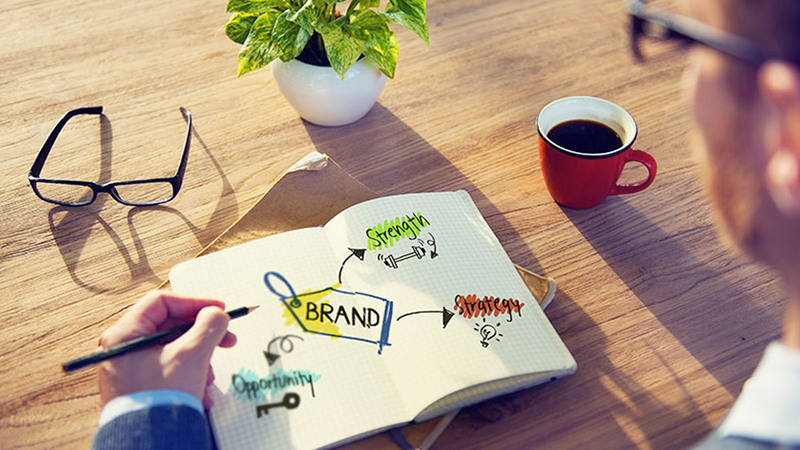 The American Marketing Association defines a brand as, “A Name, term, design, symbol, or any other feature that identifies one seller’s good or service as distinct from those of other sellers.” Branding is what sets your company apart from your competitors. Brand development and management helps you communicate, connect, and explain what your unique concept is all about. LA Publicist, Michael Levine’s Tiffany Theory says, “If you give someone a present, and you give it to them in a Tiffany box, it’s likely that they’ll believe that the gift has higher perceived value than if you gave it to them in no box or a box of less prestige. That’s not because the receiver of the gift is a fool. But instead, because we live in a culture in which we gift wrap everything– our politicians, our corporate heads, our movie and TV stars, and even our toilet paper.” Why is Tiffany & Co. preferred more than any other jewelry brand? The Logo? The color? Perhaps. But their beautiful user friendly website, exquisite locations, and unparalleled quality and service don’t hurt. That’s a BRAND! Great news! You don’t have to be Tiffany & Co. to produce a successful brand. Collaborating with people and companies to create their own unparalleled Brand with a customer experience to match is what we do best. Whether you’re a “Mom & Pop shop” or an entrepreneur heavy hitter looking to invest in your next “preneur”, let BrandPolished assist you in strategizing and executing your dream brand.